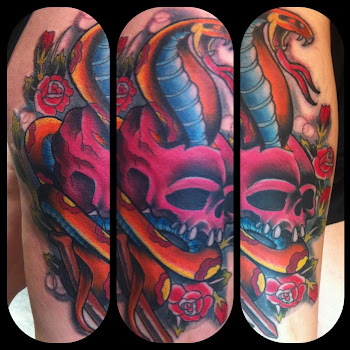 Stay up to date on your mobile devices about tattoo news at the studio. Download on all handheld devices now!! !